Well, yeah, yeah, it’s time to start again. 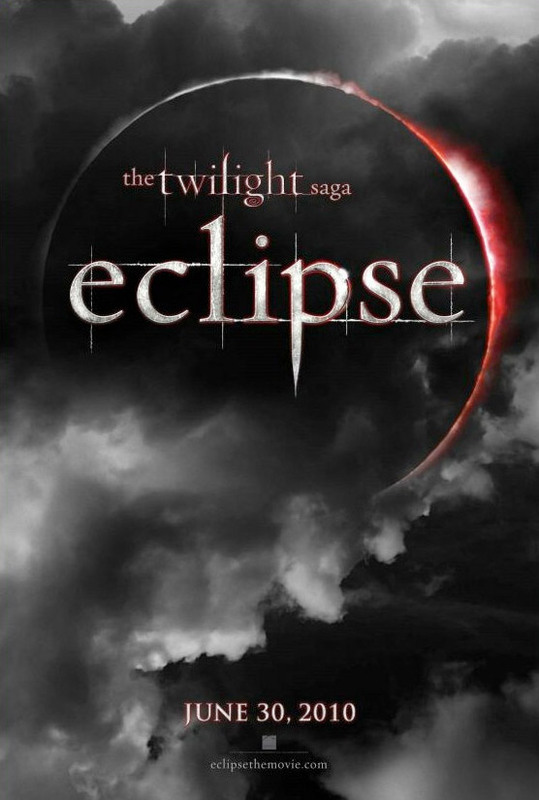 Eclipse is coming. So, you know what to expect for a few months. For Valentine’s day, just a couple of newly released Eclipse stills. Including… *GASP* Could it be THE Leg Hitch? You be the judge. by mmariluh in Movies Tags: New Moon Trailer, Twilight? I won’t guarantee it will be the last! For now, Enjoy Edward, Bella, JANE!! !, Alice, and the Volturi!! !